Blow+Go is an instrument rental scheme exclusive to Windsock Music students. It is perfect if you want to test the water without the commitment of buying an instrument immediately. 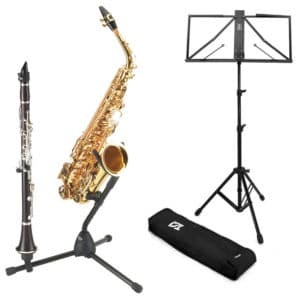 Our rental instruments are high quality student models from reputable brands (no cheap, unbranded knock-offs). 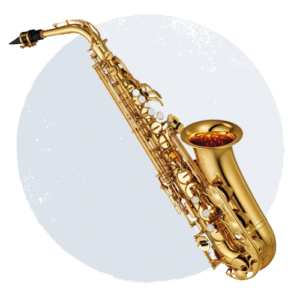 They are serviced by a professional technician to ensure you receive an instrument in perfect working order to give you the best playing experience possible. Your instrument will be brought to your first music lesson so that you can get acquainted with your new sidekick. Easy as 1,2,3. No hidden charges. One-off setup charge of £20. Weekly rental fee, billed monthly. Rent for as long as you wish. The following instruments are not toys, they require just as much dedication and patience to master as their real-life doppelgängers. 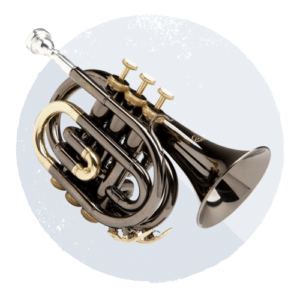 These instruments are ideal for young students with small hands (recommended for 10 years old or younger), or adults who require a lighter instrument. 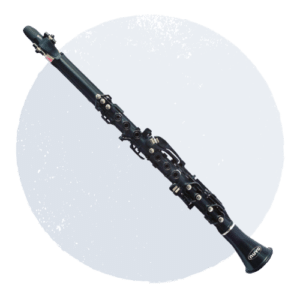 If at a later date you wish to try a different wind instrument on our Blow+Go rental scheme, then you can simply switch. The best thing about these instruments is that all the skills and techniques you develop on the instrument can be directly applied to others. 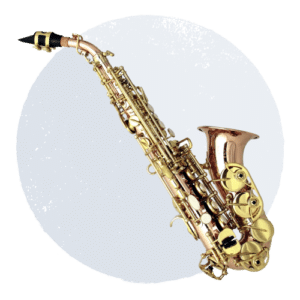 The Soprano Saxophone is the smallest of the family. You may have seen Kenny G playing a straight version, but they also come in the usual curved shape, which makes it easier to hear yourself. The finger patterns are the same across all saxophones so it’s simple to transfer to a larger sax at a later date. 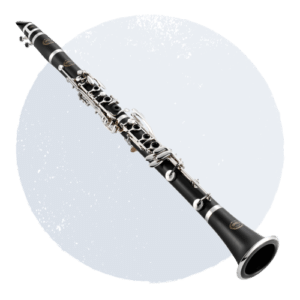 The Clarineo removes some of the unnecessary (and confusing) keywork of the clarinet. Made from plastic, it surprisingly sounds like the real thing, as well as being light-weight and easy to clean. It is tuned to concert pitch so that you can play from piano and vocal music. The Pocket Trumpet is exactly the same length as a regular trumpet except that the tubing is wound more tightly. It’s compact size makes it more manageable to hold for extended periods of time. It functions exactly as a normal trumpet would. A Music Stand and Instrument Stand can be rented separately for an additional £1 a week. 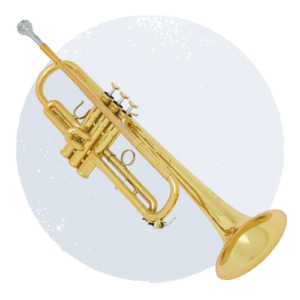 We recommend that complete beginners buy an Abracadabra book for their instrument, which can be bought at Dawkes Music (make use of our exclusive discount code). If you wish to cancel your rental agreement after the initial period please provide 1 weeks written notice; you will be charged until the instrument is returned to Windsock Music.  There will be no additional charges for general cosmetic wear and tear but we expect the instrument to be returned in full working order.  The student will be liable for compensating; any damages which impair functionality, intentional defacing/graffiti or customisations, theft or loss of the instrument. Any damages are to be examined and repaired by Windsock Music. 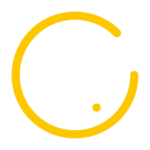 Book your first lesson or rent an instrument.